A theme that I’ve noticed in first time travelers to Paris is the general sense of artistic inspiration that tends to set in after the first few days in the city. In Paris you are constantly surrounded by art. From the great works by Picasso, Matisse, Monet and Van Gogh that hang in the museums; to the sculpture works and fountains in the city plazas; to the many galleries and art foundations lurking around each bend. 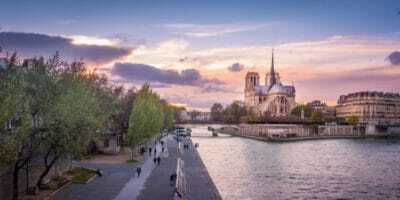 For centuries Paris has been the bohemian flocking ground for the artists of the world. They come in search of inspiration of their own, a better life and more extensive opportunities. For this reason Paris has this remarkable power to influence even the least artistic of us all to explore our creative side. Today there are a number of immersive art classes that one can take whether they are based in Paris or simply passing through. Not only do these classes give you a new perspective on the art world of Paris — they are also wonderful spaces in which to make new friends in the city. It’s taken me some time to narrow down the good ones — read on! Pauline Fraisse is a talented artists who teaches her unique sketchbook workshop all around the world. Her Paris course has become the talk of the town almost overnight, with both travelers and locals lining up to be part of her classes. What makes these art classes to unique is that they are not limited to a specific location in Paris. 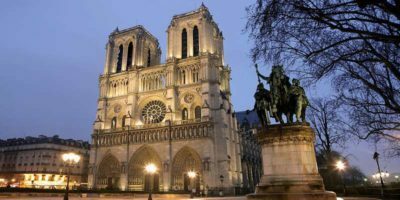 The course takes you through most of the unmissable sights in Paris including the likes of the Tuileries Gardens, the streets of Montmartre and the vibrant market places around the city. It is similar to the many free guided walking tours that encompass the city, only with a sketchbook under your arm the entire time! My personal favorite elements of the classes would be the Louvre excursion and the day trip to Giverney, Normandy. Inside the Louvre attendees of the class are encouraged to sketch the great works as well as the museum architecture. 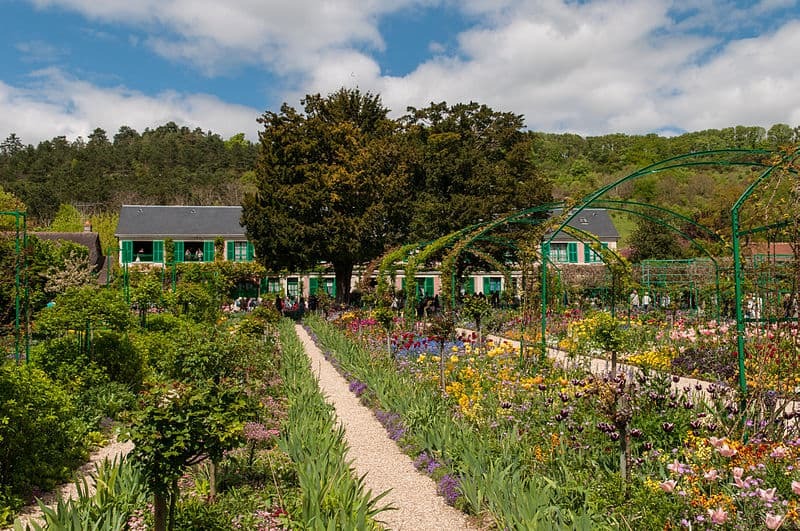 In Giverney, you’ll make the journey to Monet’s old residence and sketch the very garden that was said to have inspired most of his greatest pieces. It’s a beautiful day out and such a fresh perspective on the landscape and environment that would have shaped the artists world. What’s great about Pauline’s course is that it is inclusive of both solo artists and families. There is a customizable children and teens section that can be made to suit young artists at any level of experience. Magdalena Gatialova is a Slovakian artist who has built her life and business in Paris. 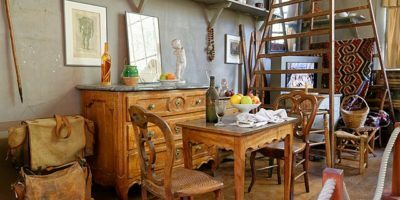 She offers immersive art classes usually from the comfort of her art studio in the 9th arrondissement of Paris. 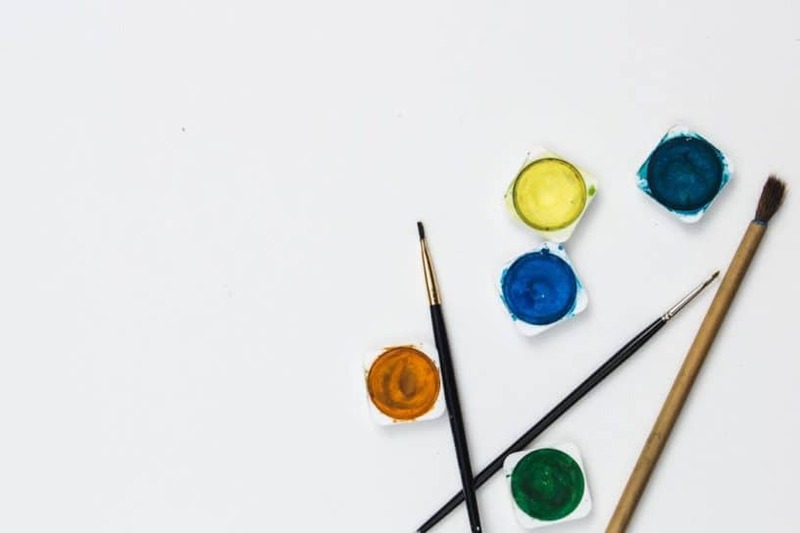 In addition to the classes you’ll take at her studio, Magdalena also takes her students on regular excursions to significant art museums around the city. 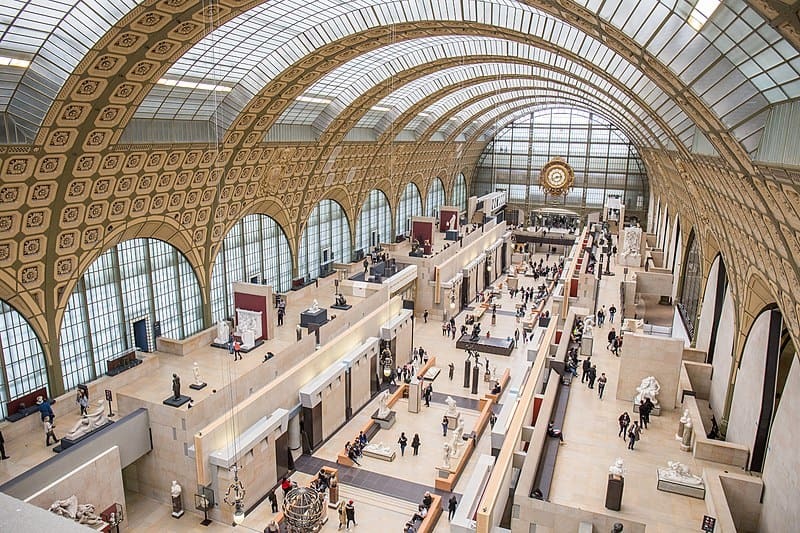 The Musée d’Orsay, the Rodin Museum and the Louvre are amongst the most frequented. 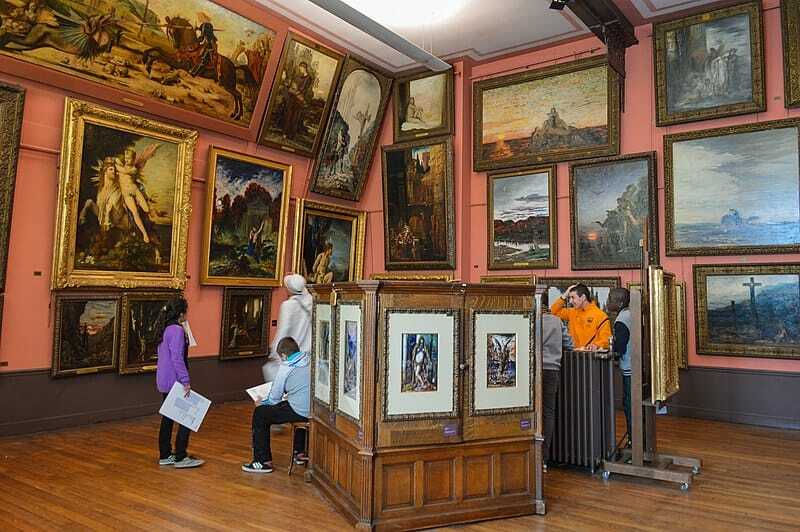 The combination of taking strategic classes in the comfort of a safe, studio space along with varied excursions to the finest art museums in Paris makes for the most comprehensive learning environment, in my opinion. The students who come out of Magdalena’s classes agree and many of them recommend taking even one or two classes of hers if that’s all that your time in Paris permits. The great part is that you pay per hour, so there are no time constraints or lengthy subscriptions. The classes are designed to include all desired mediums of art. Whether its sketching, painting, sculpture or even glazing, this class has it as an option. Magdalena also offers classes for teenagers and children. These take place on different days of the week depending on when your child has availability; they are also open on public holidays which is a great place to send your child to keep them entertained. The l’Atelier d’Artistes has been a part of the Paris art scene since 2002. Their goal was to create an inclusive space where students could explore sketching, painting and sculpture at a pace that was most suited to their experience levels. To accommodate all, l’Atelier d’Artistes have studios in the 12th, 15th and 17th arrondissements of Paris. This gives them more space to host more students and keeps things somewhat central no matter where in Paris you are traveling from. 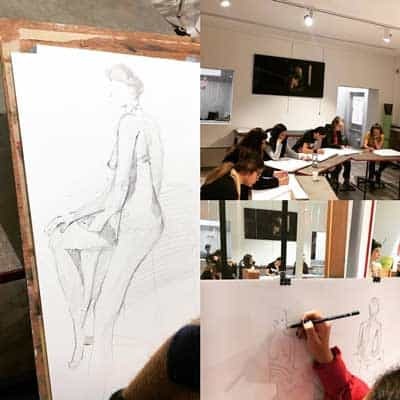 What I like about l’Atelier d’Artistes is that they try tokeep their classes as small as possible so that everyone gets the individualized attention that they need for their specific medium. What I like about l’Atelier d’Artistes is that they try to keep their classes as small as possible so that everyone gets the individualized attention that they need for their specific medium. Their packages are also designed in such a way that they can work around one’s schedule and family obligations — ensuring that there is never an excuse to miss out on some art. If you’re hesitant to committing, l’Atelier d’Artistes offers a trial workshop that is completely free of charge. You’ll be able to test the waters and the studio space to see if it is something you see yourself doing again. 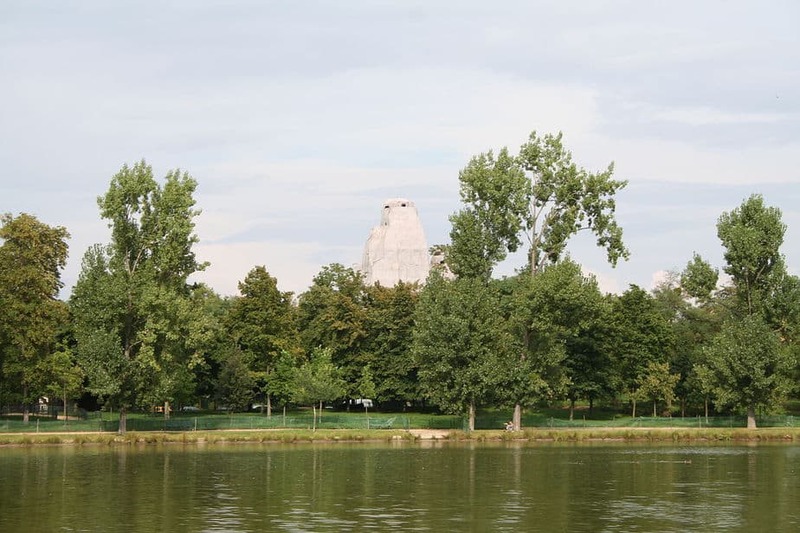 I enjoy their studio in the 12th most as it is just a short walk from the Bois de Vincennes, one of the “lungs of Paris”. I find it is always best to be near a vast green space when creating art; what’s more this is an unmissable attraction while in Paris (Read more about Discover walking tours). Are you ready to frolic with the great artistes and make Paris your creative playground? Enroll yourself today — you have absolutely nothing to lose!